By the end of the summer of 2018, the issuance of e-visas is expected. The issuance of E-Visa will be carried out on the territory of the airports will be based on written applications submitted in the process of processing the documents. 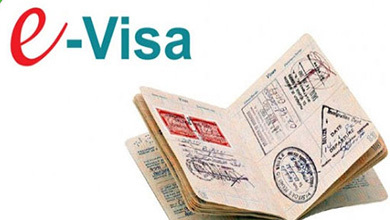 Payment for an electronic visa will be through international payment systems Visa and Mastercard. Over the first half of 2017, Uzbekistan had over 1.1 million tourists, which is 18% more than at the same period in 2016. 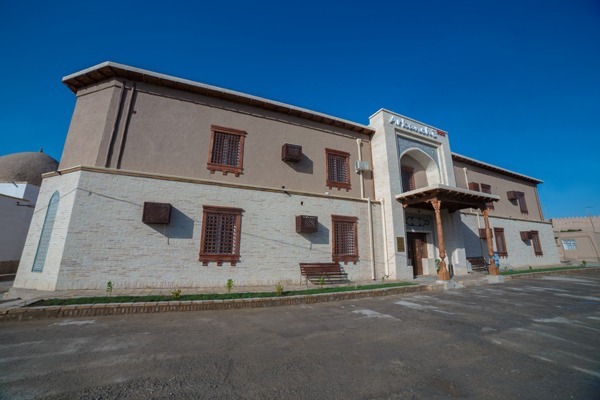 Besides, export of tourist services reached 694.5 million dollars. 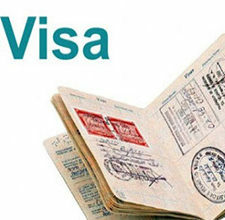 Visa to Uzbekistan. Visa support service. LOI for Uzbek visa.